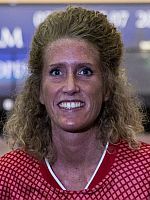 World and European champion Mai Ginge Jensen of Denmark toppled 1472 pins, 245.33 average, in Thursday’s squad 13 and added 48 pins handicap for 1512 total to become the first woman in the Storm San Marino Open who cracked the 1500-bar. 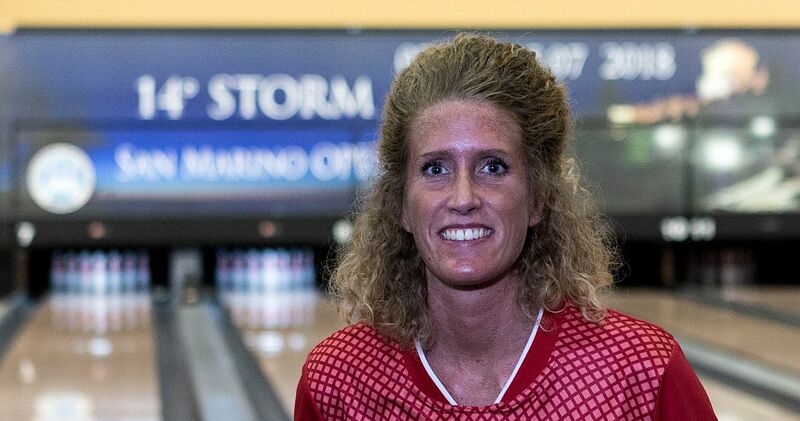 Jensen (featured photo) started her six-game series with 234 followed by the tournament’s fifth 300 game, also first for a woman in the 14th edition of the event, and closed with 236, 242, 236 and 224 to rocket into fifth place in the overall qualifying standings. Francois Louw (left) of South Africa continued to lead the 160-player field from 24 countries with 1597 and an average of 266.17. 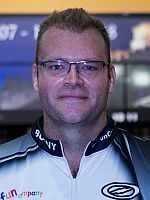 Louw, who has his sights set on the 1.000 Euro bonus for the qualifying leader and on winning his first European Bowling Tour title, was followed by Valentin Saulnier of France in second place with 1573 and Italians Nicola Pongolini and Antonino Fiorentino in third and fourth place with 1522 and 1515, respectively. 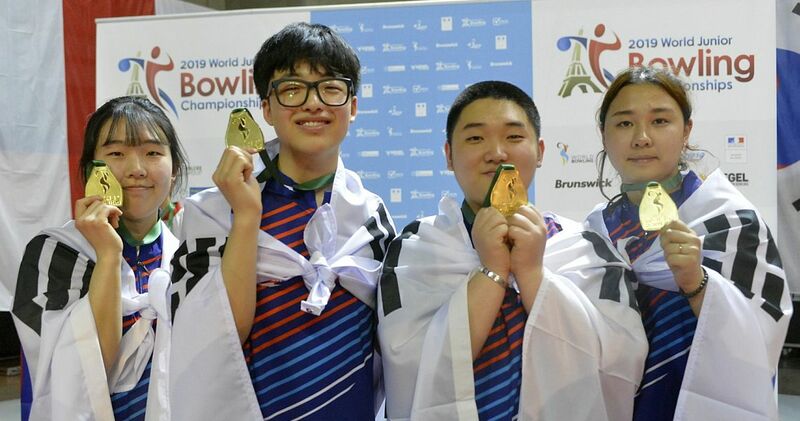 Joining those five in the 1500-club was four-time European Bowling Tour champion Richard Teece (right) of England, who averaged 250.67 in squad 13 to move into sixth place with 1504, including games of 234, 255, 246, 290, 257 and 222. 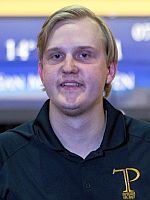 Pontus Andersson (left), who is the defending champion in next week’s Track Dream-Bowl Palace Open, was next to Teece to leap into 11th place with 1454. 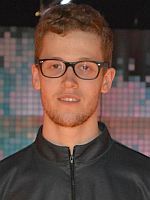 Daniel Härtel (right) of Germany led the evening squad 14 with 1432, including a high game of 277, to finish the sixth qualifying day in 16th place. Mattias Wetterberg (below left) brought the number of 300 games to six in this squad, finishing in 31st place with 1375. 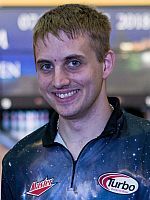 Fresh of his victory in the VI Brunswick Madrid Challenge last week, Thomas Larsen (below rigt) of Denmark led the first squad on Thursday, 12th overall, with 1423, also including a high game of 277, good for 20th place overall. 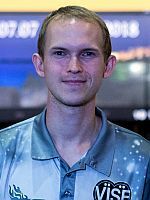 Fellow Dane Mik Stampe, a three-time EBT champion, currently holds the 35th and last spot to advance to the finals on Sunday with 1363 and an average of 227.17. It took 1393 (232.17) to make the top 35 in 2017. Qualifying continues Friday, July 13, with squads 15, 16 and 17 scheduled to start at noon, 4 and 8 p.m. Central European Summer Time (CEST). 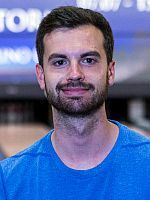 The Storm San Marino Open is the 7th stop of the 2018 European Bowling Tour and the second and last EBT “Gold” tournaments this season. Francois Lavoie of Canada is the defending champion. The 14th edition will be held July 7-15 at 18-lane Rose’n Bowl in Serravalle, San Marino and offers total prize fund of 62.100 Euro with 8.000 Euro going to the winner, 5.000 to the runner-up, 3.300 to the third and 2.400 to the fourth place finisher. 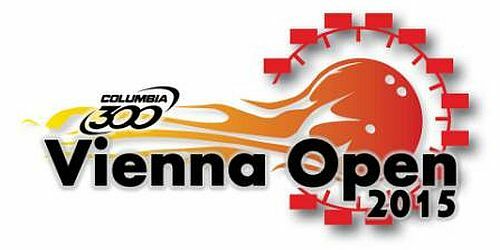 Qualifying of the San Marino Open (six-game series, unlimited re-entries) runs from Saturday, July 7, through Saturday, July 14, with the last qualifying squad 20 scheduled for 7 p.m. Central European Summer Time (CEST). The qualifying winner will receive a 1.000 Euro bonus. 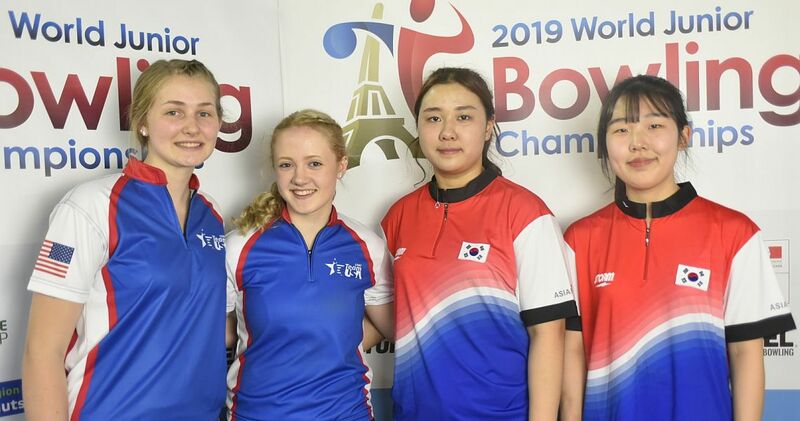 Qualifying concludes with the one-game Desperado Squad scheduled to start at 10 p.m. Women receive 8 pins handicap each game (maximum is 300) throughout the entire tournament, a standard for women on the European Bowling Tour. The top three women based on the final standings will receive 500, 350 and 200 Euro bonuses, respectively. 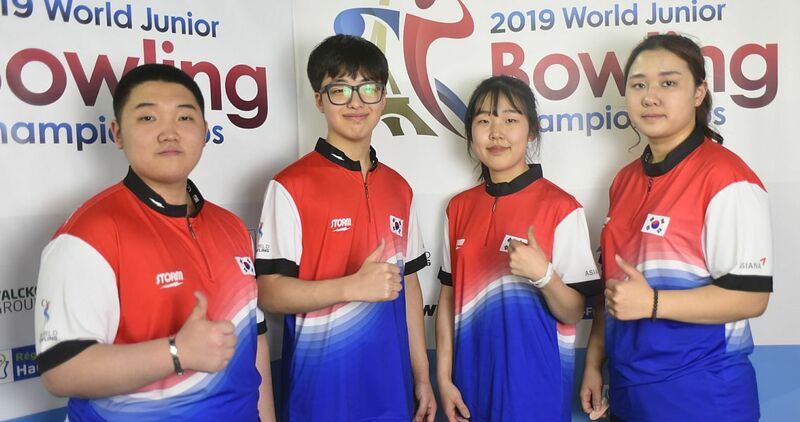 Total 48 players will advance to the finals on Sunday, July 15, including the top 35 qualifiers plus the top 3 each from the squads conducted on July 7 & 8 and 9 & 10, the top 4 from the squads conducted on July 11 & 12, and the top 3 from the Desperado Squad. 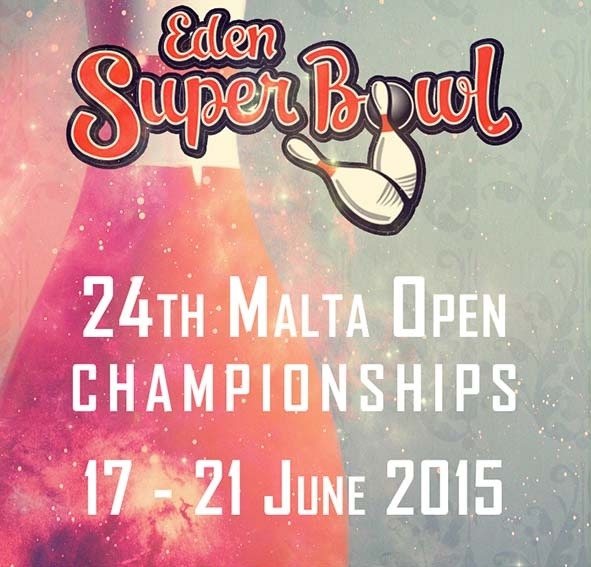 The top 8 qualifiers receive two byes and qualifiers 9-16 get a first-round bye. 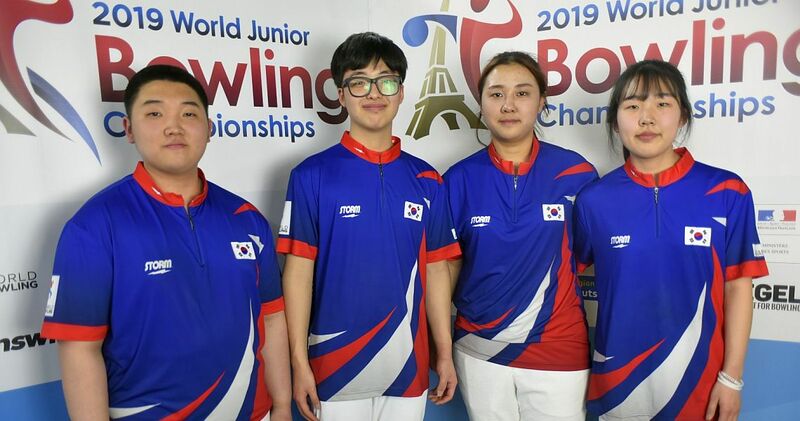 The other 32 players will bowl four games from scratch to cut to the top 16, who will meet qualifiers 9-16 in the second round. Those 24 bowl another four games from scratch to cut to the top 10, who will join the top eight in the last six-game round before the cut to the top 4. 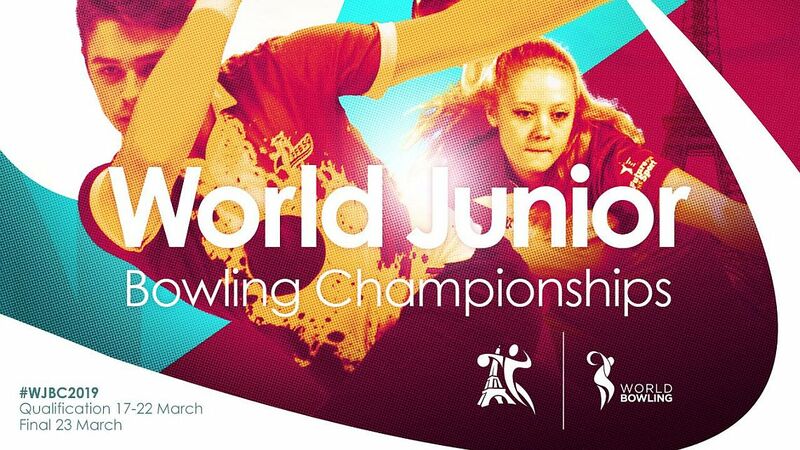 The four finalists will determine the winner in an eliminator-format finals which will feature three one-game rounds. 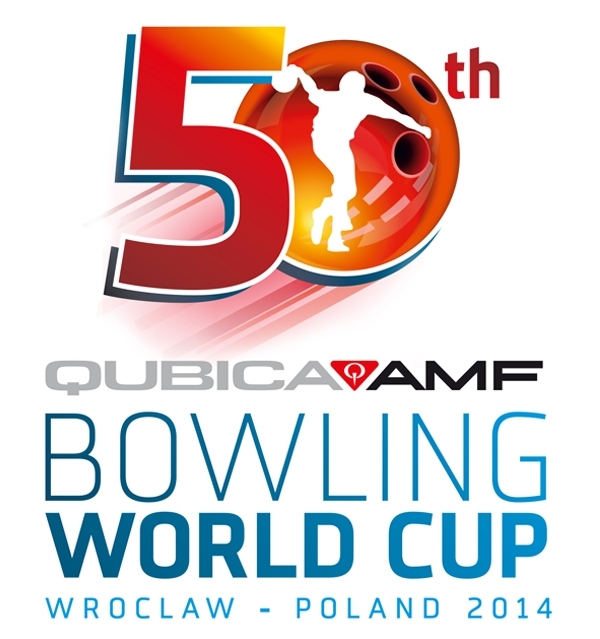 All four players bowl the opening game, with the lowest-scoring player being eliminated. In the two rounds to follow, the same “low man out” format applies, with pinfall carrying over. The last player standing will be declared the champion. 300 games (6) – Artemii Zubkov, Valentin Saulnier, Robin Persson, Francois Louw, Mai Ginge Jensen, Mattias Wetterberg.